Since 2002 the provincial government has implemented innovative tools and policies in order to encourage new migrants to settle down and work in the region. 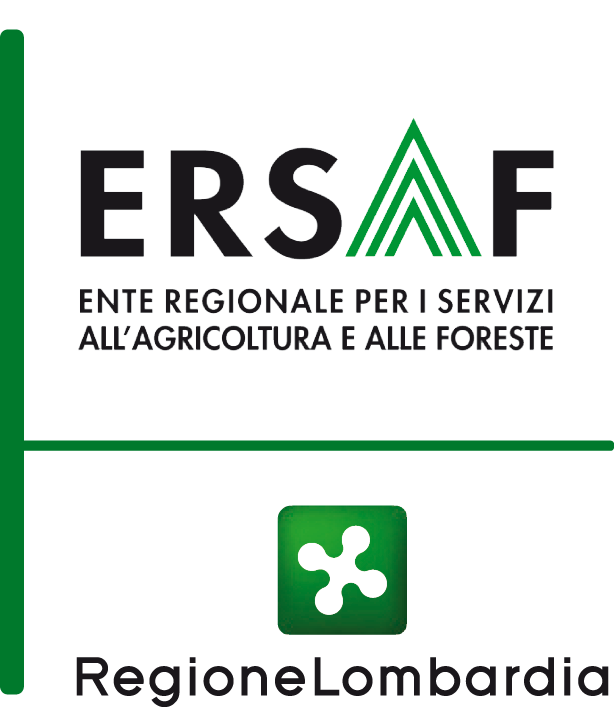 The European multi-sectoral association for mountain areas. Euromontana considers that mountain areas have a great development potential and calls for long-term investment in these regions. The Province’s context combines a process of re-population linked in low and medium valleys and a process of depopulation in high-valleys. Fighting depopulation in mountains is one of the main strategies in Regional Planning Strategy for Buskerud County. Thematic co-leader: territorial marketing – the County Council has implemented different policies and actions to face the challenges related to depopulation especially. 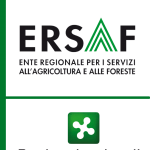 ERSAF (Italy) – Co-leader Economic diversification wants to show that economic diversification can reduce depopulation, by increasing job opportunities for the young generations. UCCIMAC (France) – Co-leader Economic diversification representative of socio-economical actors within the global territory of Massif Central; it implements activities and solutions that aim at fostering economic development.